The Fray is an ongoing series of discussions about Media impact debated by industry, academic and metrics experts. 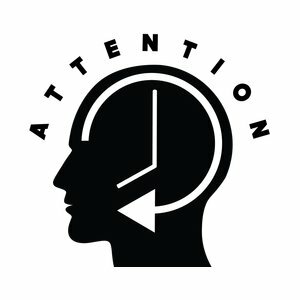 ProPublica president Richard Tofel starts a discussion among industry leaders on the pros and cons of using “attention minutes” to measure engagement. Read his piece here and responses from Upworthy, Chartbeat, Financial Times and the Overview Project here.